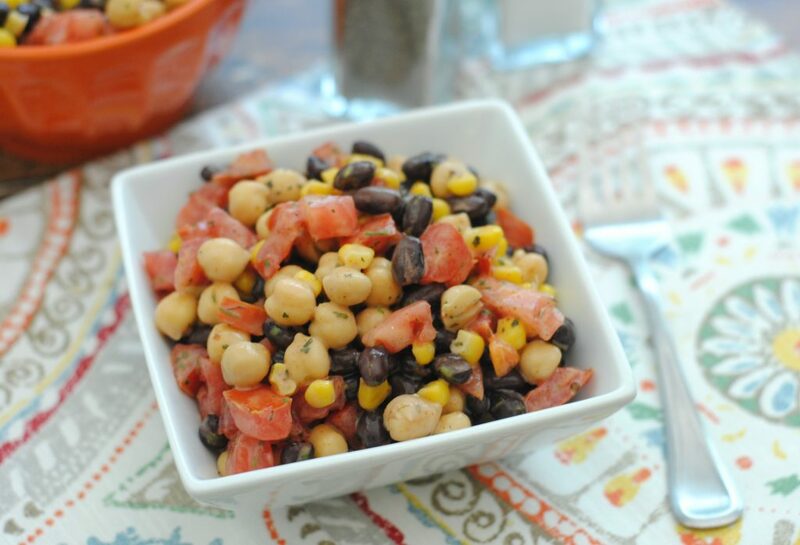 This Southwest Black Bean and Corn Salad Recipe is easy & simple to make. It has several fresh ingredients like cilantro, lime juice and Olive Oil. 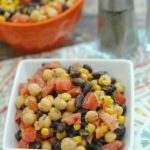 A Southwest Black Bean and Corn Salad is a great salad to bring to family gatherings and provides a healthier option to some of its popular counterparts. It looks more appealing too with all of its fresh ingredients and beautiful colors. 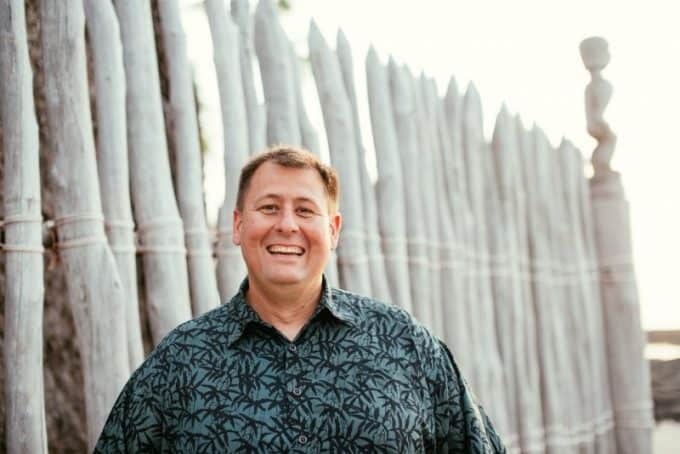 The name Southwest also brings numerous happy memories for me including trips to famous destinations like Zion National Park, Arches National Park, The Grand Canyon and Monument Valley. There is so much to see and do in this area! Did I mention that it tastes great too? If you are lucky there will be left overs after your family gathering for leftovers too! If you love recipes check out this Frito Taco Casserole Recipe and this Ramen Chicken Noodle Soup Recipe! Make sure and pin this recipe to make it easier to find when you want to make it again! Combine the olive oil, lime juice, dried cilantro and minced garlic, whisking to combine. 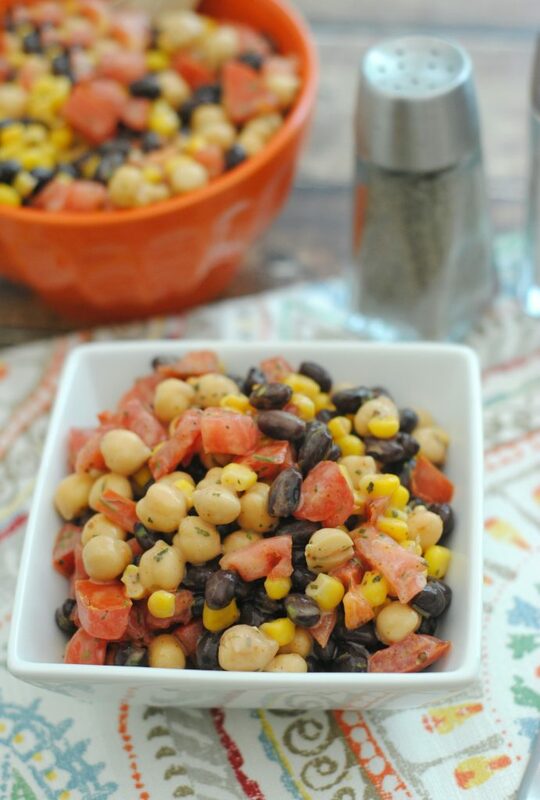 Combine the garbanzo beans, black beans, diced tomatoes, and corn. Pour the dressing over the mixture to taste. Add salt & pepper as needed. 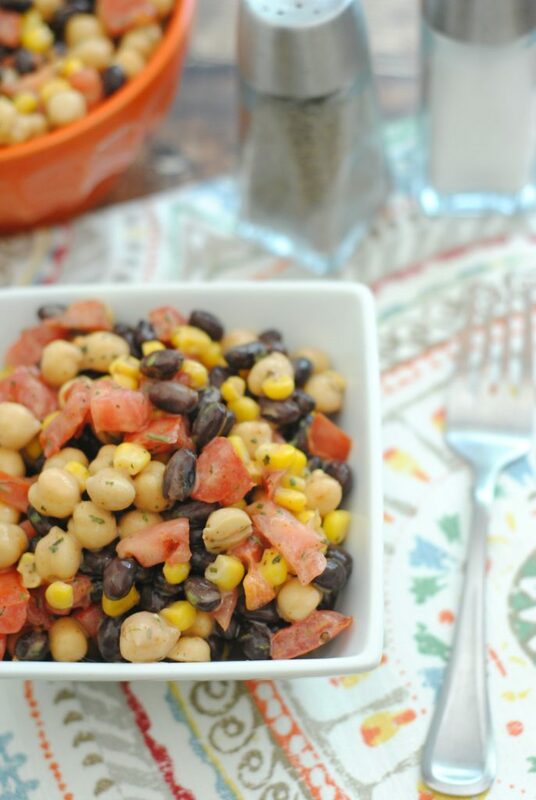 Are you ready for a few more great recipes to go with your Southwest Black Bean and Corn Salad Recipe? Check out these links below and enjoy!